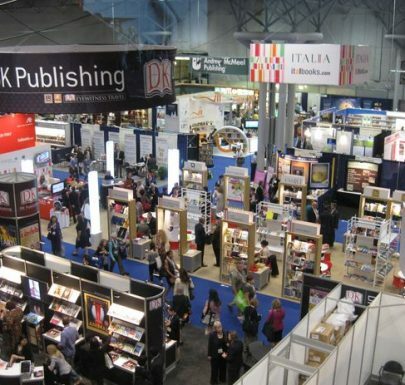 Do not miss book expo america this may if you would like to have breakfast with famous actors and their new books in new york city! Best Friends Forever”. And among the authors being presented on the morning of Wednesday, the 25th, you may come across Diane Keaton and her book.